Timothy Yoo Named to Daily Journal's Top 40 under 40 | Bird, Marella, Boxer, Wolpert, Nessim, Drooks, Lincenberg & Rhow, P.C. Bird Marella principal Timothy Yoo has been named to the Daily Journal’s Top 40 under 40 list. The annual listing honors 40 attorneys, 20 from Northern California and 20 from Southern California, under the age of 40 whose work is impacting an industry, society, or the law in a meaningful way. 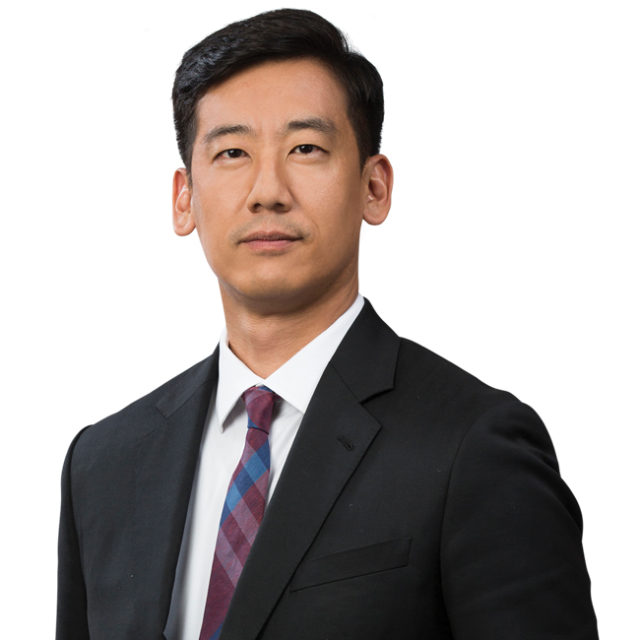 Mr. Yoo focuses his practice on all aspects of commercial and business disputes, with a particular focus on intellectual property litigation. Fluent in Korean, he often represents both domestic and multinational companies in matters involving patents, trademarks, copyrights, and theft of trade secrets.